Collect all the orders and reach 2,000 points to complete the level. This level has easy difficulty. 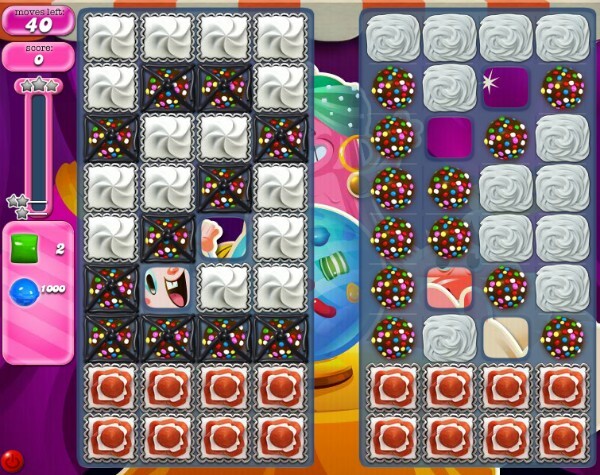 For this level try to combine special candies and you will start to get special candies automatically that will help you to reach the target with big score. Of course! This level is very easy! Even people who get past level 10 can do it! I got past this level and scored over 400,000 points! I would play this level soo many times but I still have a long way to go before I reach the end of the game so very few times.